It’s pretty difficult for U.S. high school students to be admitted to BS/MD programs (or medical school-from-high school programs). It’s even more competitive and extremely difficult for international students from non-U.S.-based high schools or U.S. based-top boarding schools to be accepted to these programs. Working with international high school students who desire to matriculate to BS/MD programs is a very involved, comprehensive and long-term process. My team and I must clearly understand student goals, continuously help students with their applications and develop successful admissions strategies. Of course, after this long and arduous admissions process one of the major benefits that I observe with our international BS/MD clients is that in their senior year in high school they (and their parents) are happy to know that they can be called “Dr”. They also know that the next step in their medical career is matching to a U.S. medical residency program! Dr. Paul Reginald Lowe is the managing director of Pinnacle Educational Center Admissions Advisors Group network. He and his team of admissions advisors, through the admissions affiliate, BS/MD Admissions Advisors, help high school students get accepted to BS/MD programs. Many of Dr. Lowe’s BS/MD Admissions client are international students want to attend medical school from high school and then entire U.S. medical residency sub-specialties. High school students who are interested in a medical career should consider combined BS/MD programs. Many of these medical school-from-high school pathways reduce the overall number of years students will spend studying to become a medical doctor. If you are certain that your child wants to be a physician, why wait? You may want your child to consider the accelerated BS/MD option that guarantees acceptance into medical school after college. Many of these specialized programs don’t even require the MCATs so students don’t have to worry about studying or registering for MCAT prep courses. Because students in these programs already know that they are admitted to medical school, they can pursue a major of interest rather than a “traditional” premed major although they will have to take basic premed courses: organic chemistry, biology physics and other courses. There is also the financial aspect. It cost thousands of dollars to apply to medical school: MCAT prep courses, visiting medical schools, unpaid internships and application fees. In addition depending on the program if it’s a 7-year med program, you could save as much as $100,000. 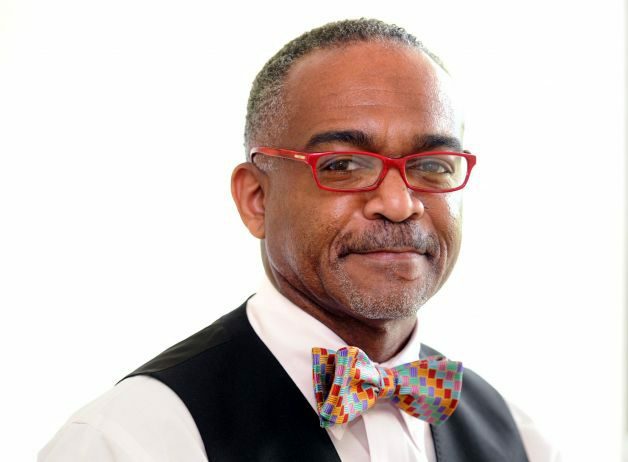 Dr. Paul Reginald Lowe is the managing director and lead admissions expert at Pinnacle Educational Center Admissions Advisors Group‘s BS/MD Admissions Advisors.